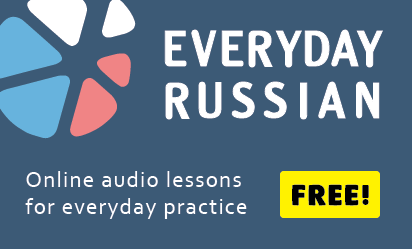 Home » Russian dictionary » Conversational Russian » где тебя носило? where have you been [carried]? ты что, в сказку попал(а)?